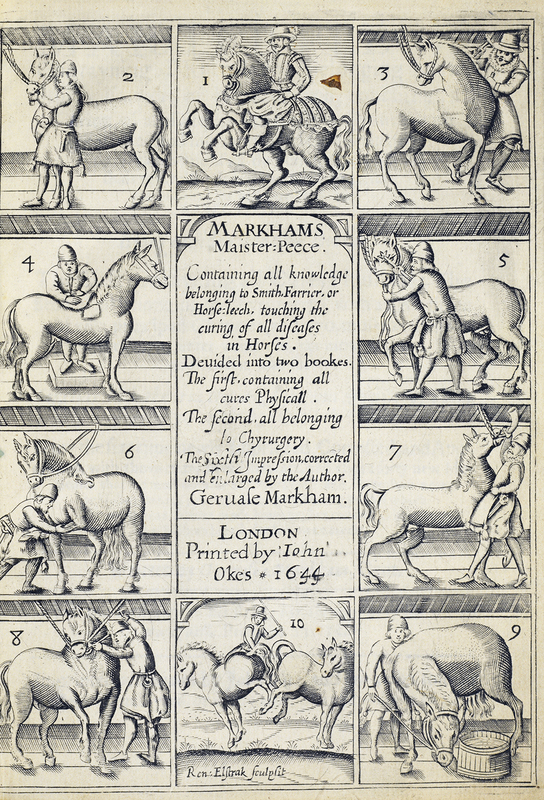 One of the most important and enduring books in the English language about the care of horses is by Gervase Markham (1586?-1637), an author of poetry and practical guides, including books on horsemanship and home economics. His most famous work, however, was Markham’s Maister-peece [Masterpiece], Containing all Knowledge Belonging to Smith, Farrier, or Horse=Leech, Touching on Curing All Diseases in Horses, which was first printed in London in 1610 and came out in dozens of editions under a number of titles for over 200 years. This edition of Markham’s Maister-peece printed in London in 1644 and held in NLM’s collection is divided into two parts focusing on “physical cures” and “surgical cures,” the former handling mainly internal physiology and pathology with herbal or dietary remedies, and the latter covering external illnesses which required hands-on treatments like bloodletting, purging, and bandaging. Certain Cure, Jan 21, 1846. The Library has also digitized a later edition of the same book printed in Baltimore in 1797 which contains a handwritten home remedy for a child’s whooping cough written on the final blank page. The National Library of Medicine’s collection includes an extensive array of veterinary literature dating from the 1480s to the 1850s. 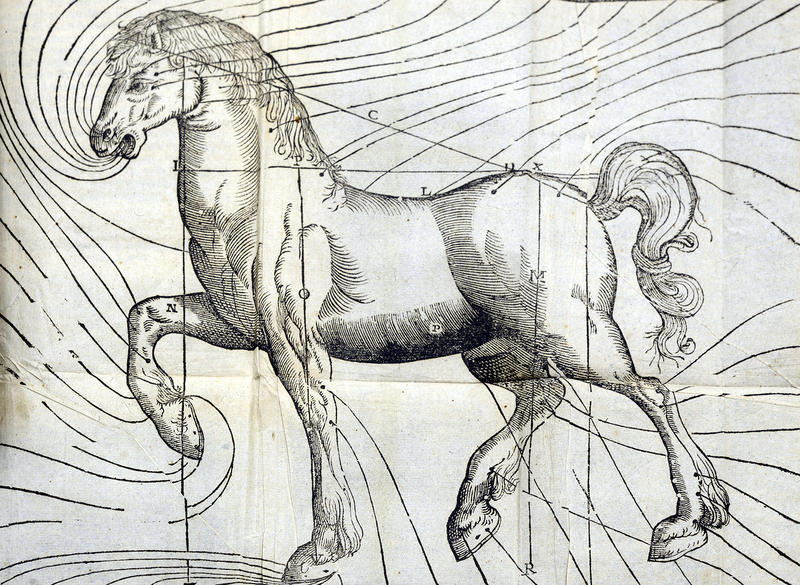 Most of the material in the collection deals with the horse, as did most veterinary literature dating before 1800, primarily because of its military and economic importance compared to other animals. Much of it is really quite stunning from a visual standpoint, with skilled illustrations of horses and treatments. The texts themselves are also fascinating, revealing a great deal about what sorts of people were healing animals and what they did to take care of them before more scientific veterinary research began in the 18th century. 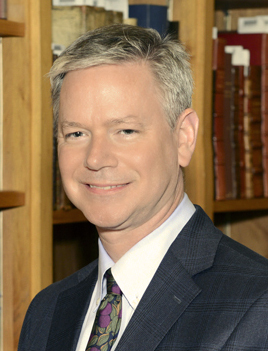 I look forward to sharing more stories with you about the Library’s early horse veterinary medicine collection. Please feel free to contact me if you have any questions or comments at northm@mail.nih.gov.